Learn. Play. Sweat. - This has been the MKG guiding principle since it's founding. Nobody can match the variety of classes we offer at our academy nor our friendly, safe and positive learning environment. 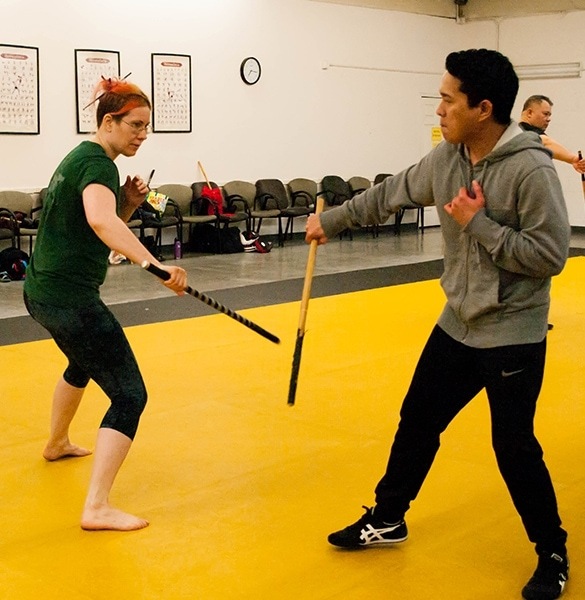 Learn more about the different classes available then contact us through this website or just call 206-641-9854 to get started. 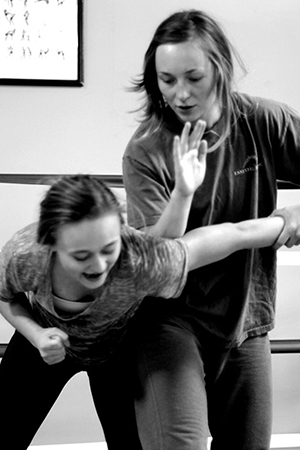 Our signature program is real martial arts for real people. We recommend all students concentrate their efforts here. The best mix of kickboxing, boxing, self defense, martial art and always fun with a great workout. 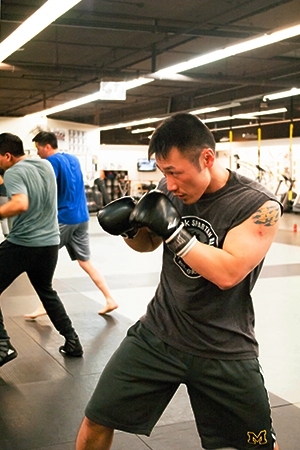 Thai boxing is fun, addicting and great stress relief. 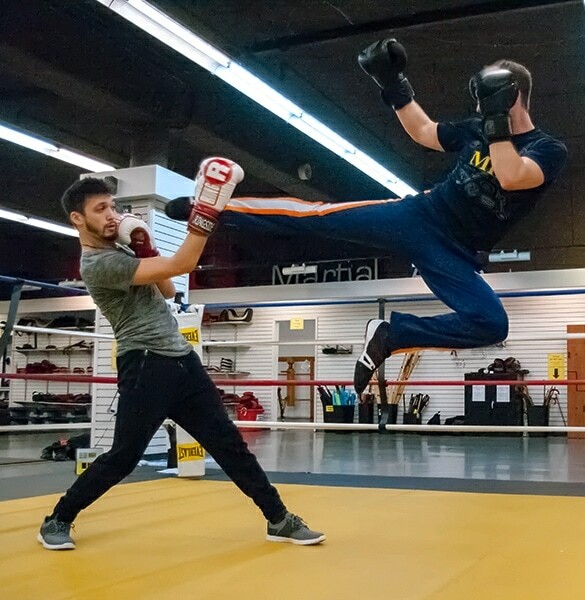 MKG Seattle has been one of the only schools consistently offering authentic Muay Thai training in the Seattle area the last 20 years. 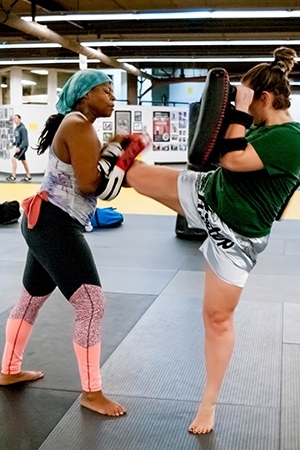 Sometimes referred to as the ‘sweet science’ boxing offers fantastic total body fitness benefits while learning an art form that has existed for thousands of years. Learn effective defense and offense. Bruce Lee’s personal system, Jun Fan Jeet Kune Do, is known for its economy of motion and integration of arts and ranges. Natural attributes such as coordination, timing, speed, endurance, strength, and agility. 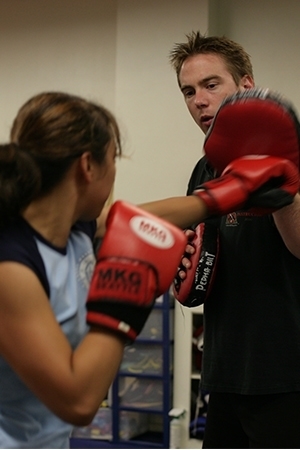 Putting the artistry back into kickboxing! MKG Martial Arts is one of the few schools in the country offering authentic instruction in French Savate / Boxe Francaise. Black belt instructor on staff! 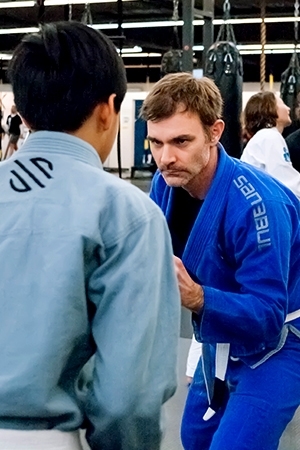 If you’re looking for BJJ in the Northgate area of Seattle we have Jiu Jitsu students of all levels, interests and abilities in our programs. You don't have to be a fighter to train like one! 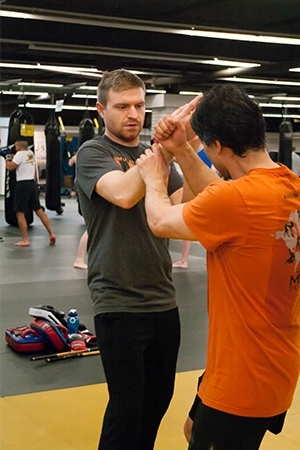 CSW is the MMA system created by mixed martial arts pioneer, Shoot Wrestling Champion and UFC coach Erik Paulson. The 'secret' that holds all the arts together. Unbelievably fun, interesting and practical. Absolutely essential for a true martial artist and self defense. Lacoste Inosanto system and other influences. The coolest art you'll ever learn. This boxing art focuses on limb destruction, intercepting an opponent’s offense, off balancing your opponent, punching in both leads and using a variety of hand, fist and arm surfaces for striking. For women, men and specialty groups. 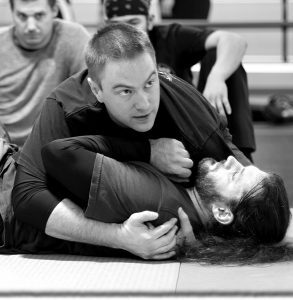 Our state of the art self defense techniques combine with awareness and avoidance drills to form the base of these classes. We believe a basic self defense knowledge can save lives and open minds. 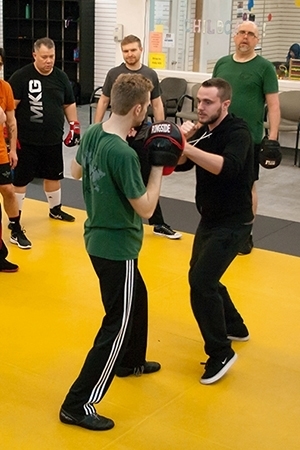 The MKG instructor’s are always available for personalized training and technical instruction. Simply request more details below for instant access.  BONUS: Free Fundamentals of TRUE Mixed Martial Arts eBook and 1 & 1/2 hour class VIDEO preview instantly. * 30 Days Free offer is for 2 classes per week. Not all classes eligible.